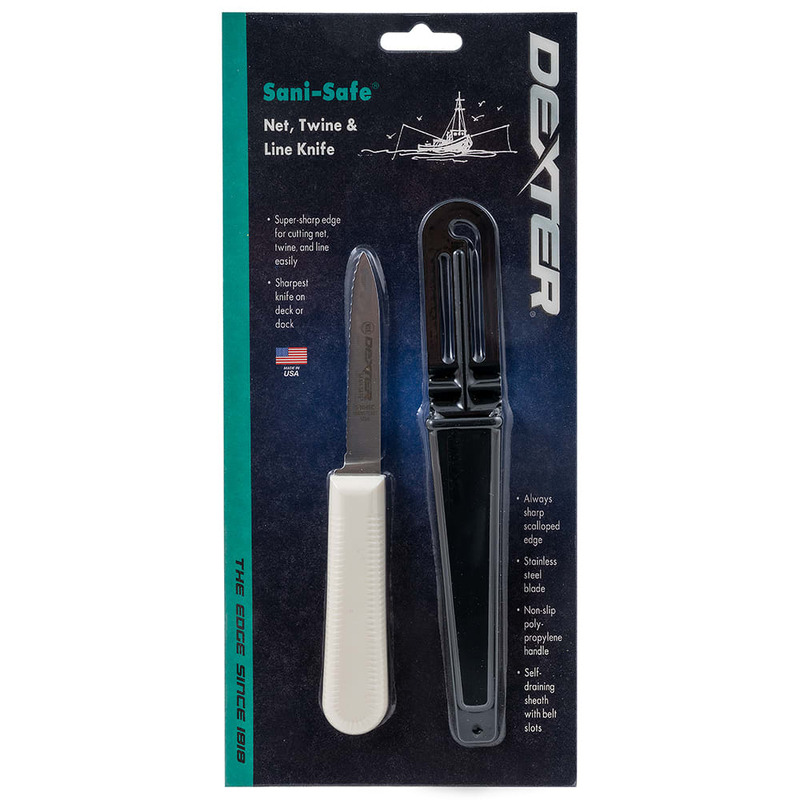 "This is my go to utility knife. Cuts through two layers of card board with easy, to break down for recycling. Nothing better for carving pumpki..."
"They work great in the cut room .. thanks"
"This is my go to utility knife. Cuts through two layers of card board with easy, to break down for recycling. Nothing better for carving pumpkins. A real workhorse."